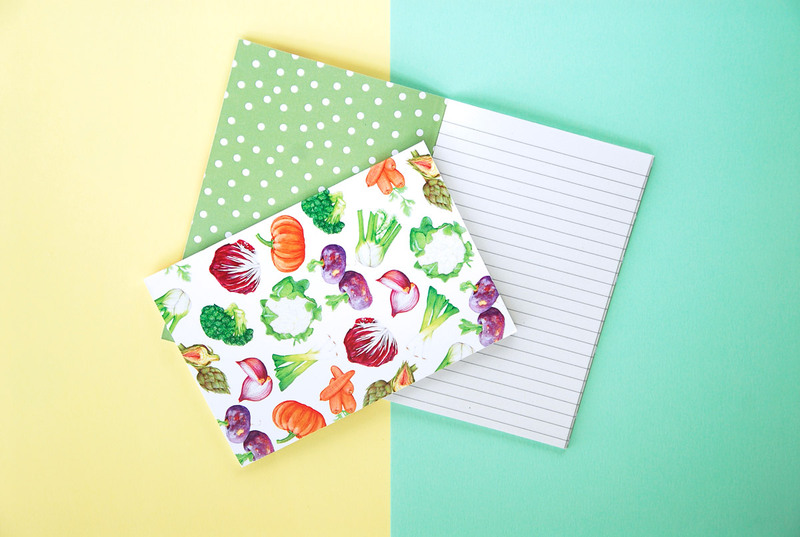 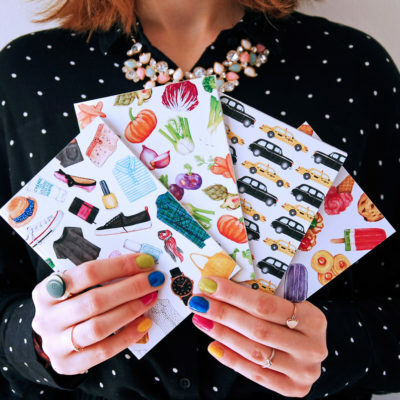 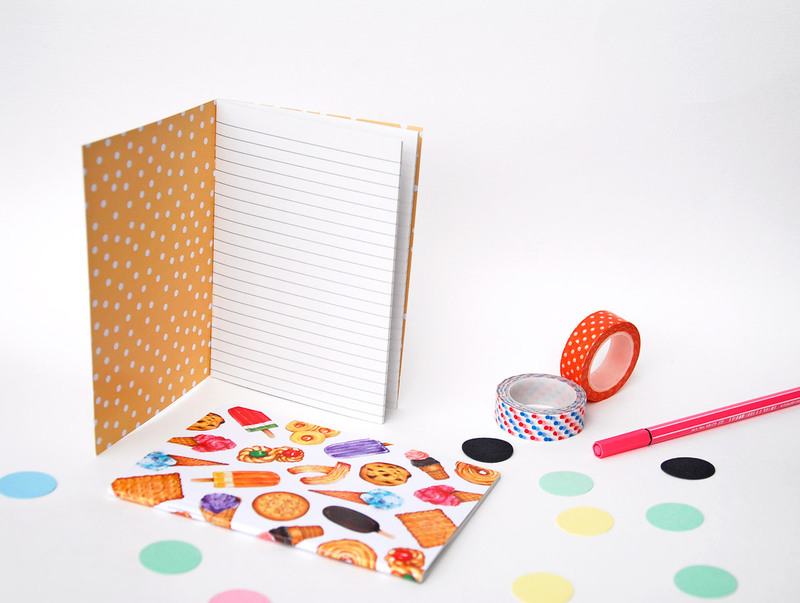 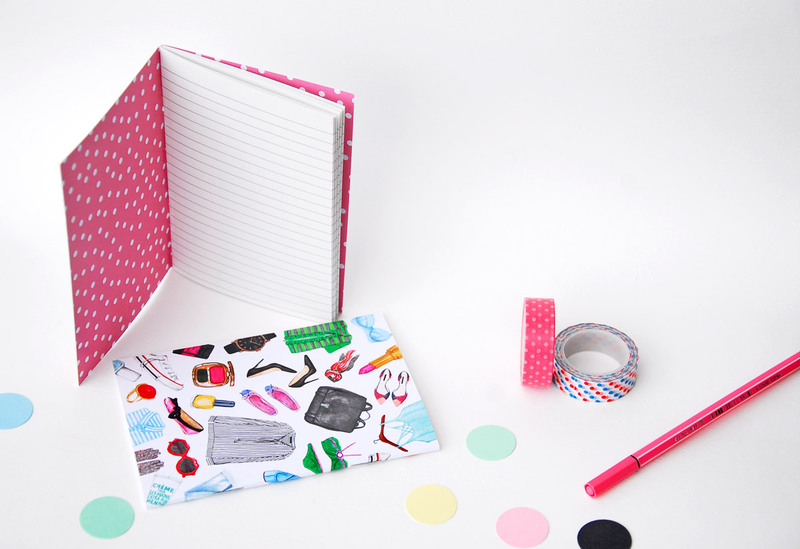 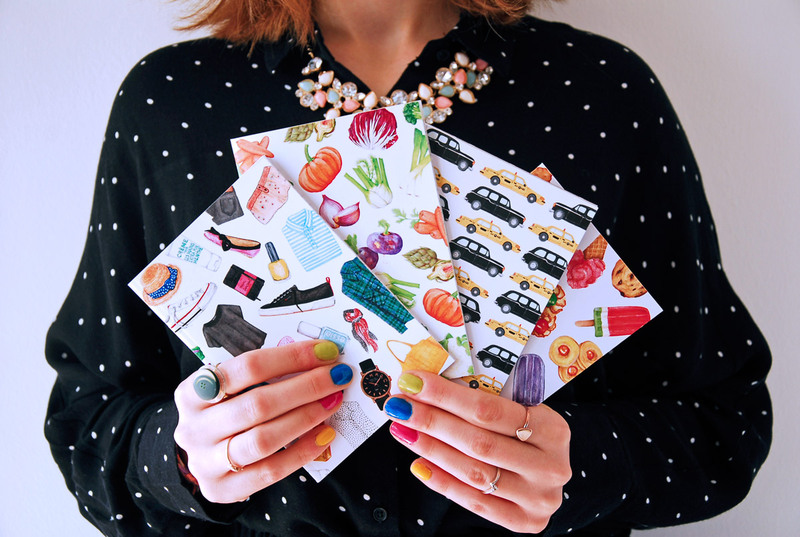 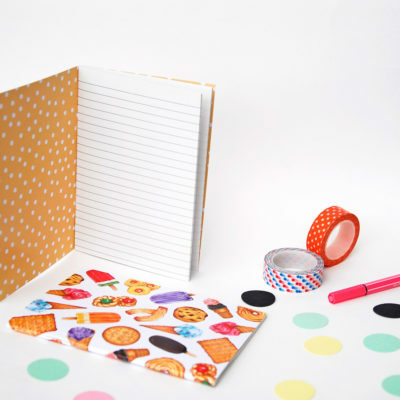 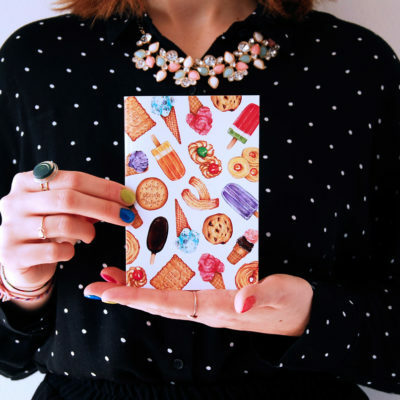 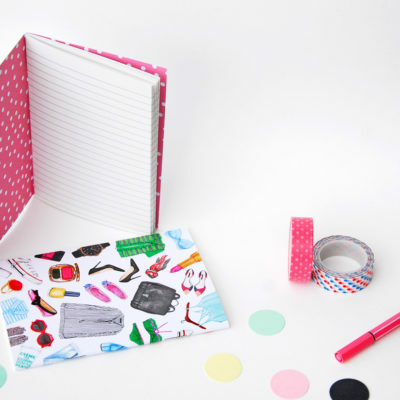 Here some of the stationery products I designed for my Etsy shop! 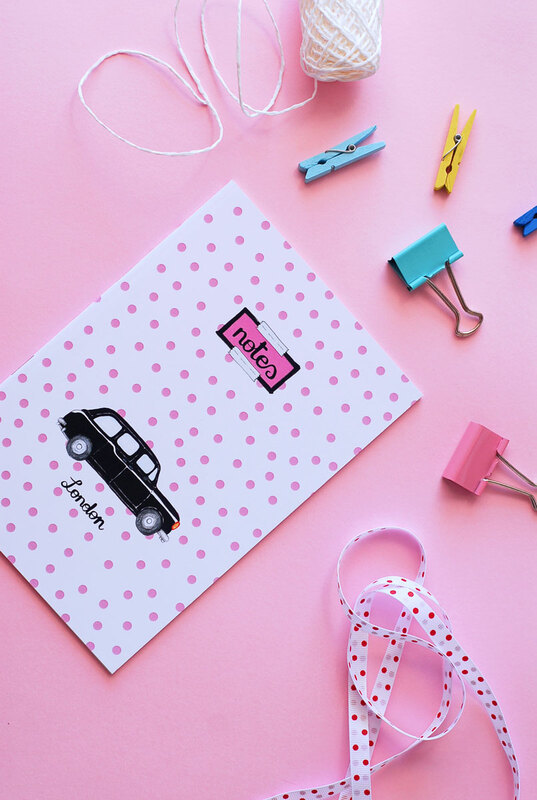 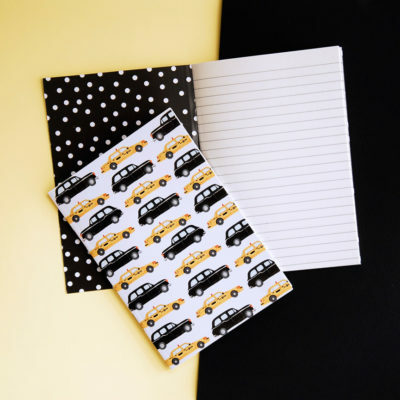 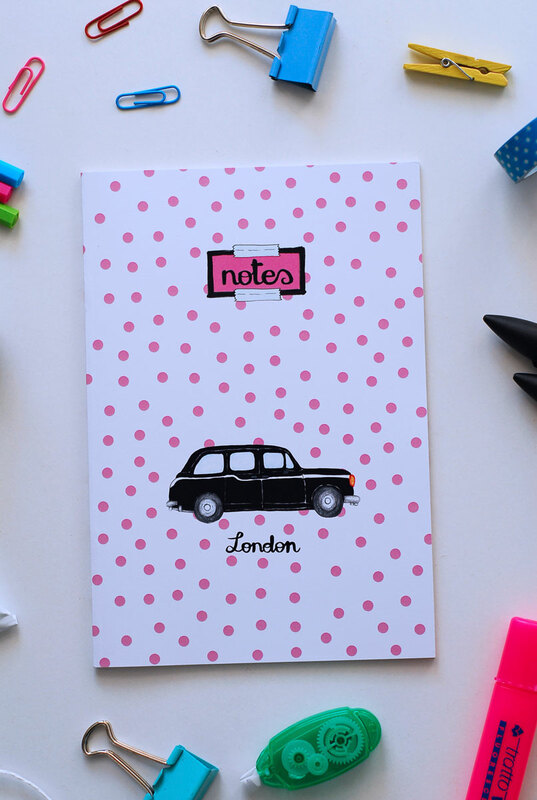 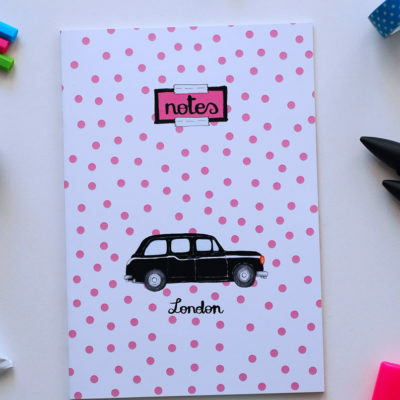 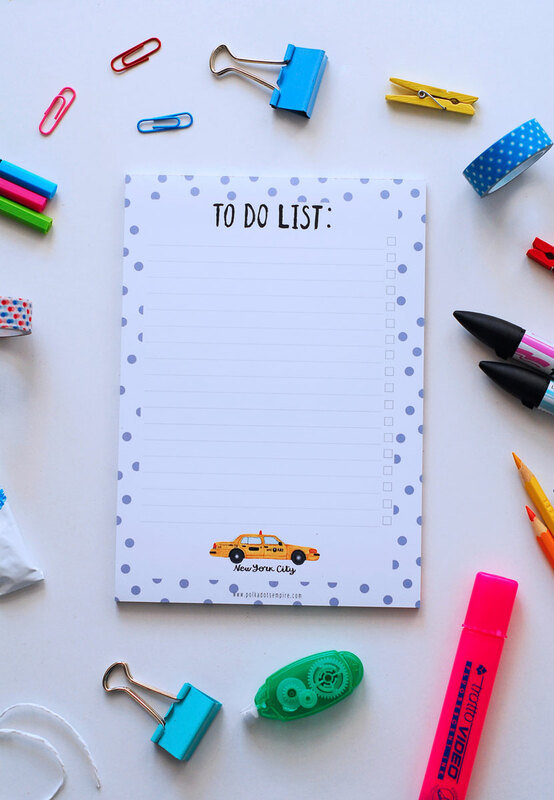 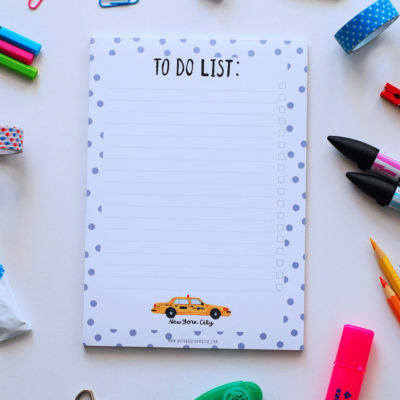 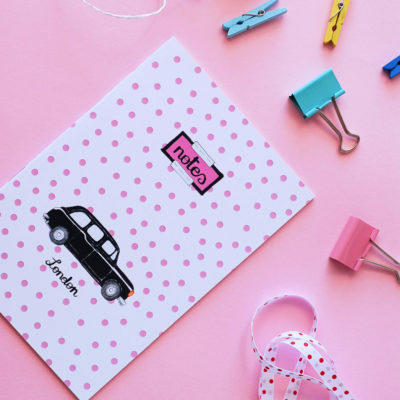 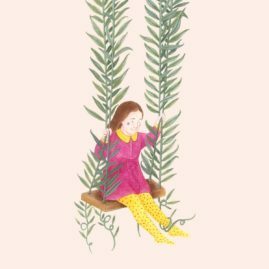 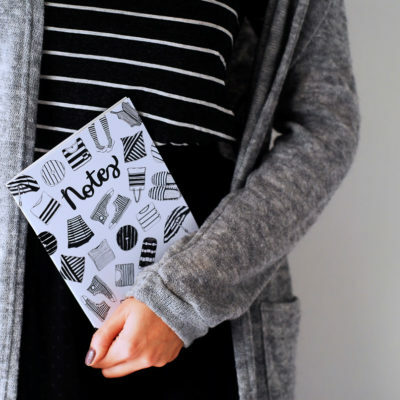 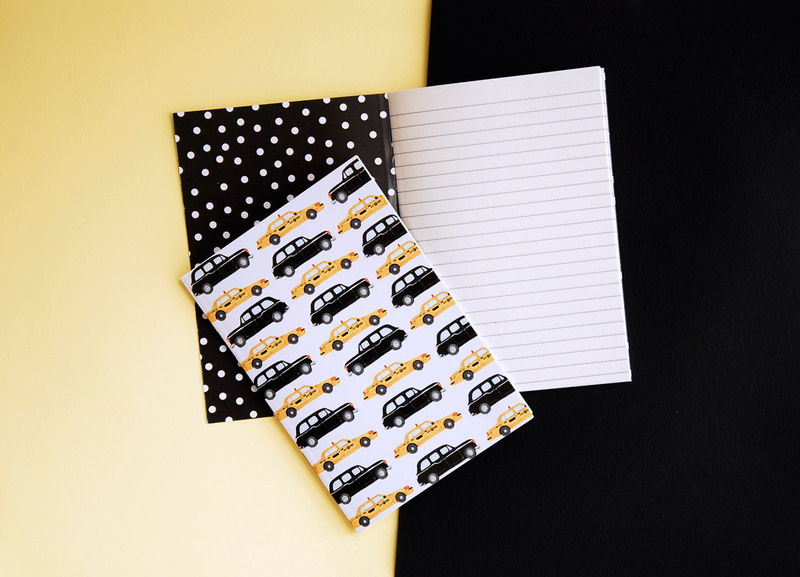 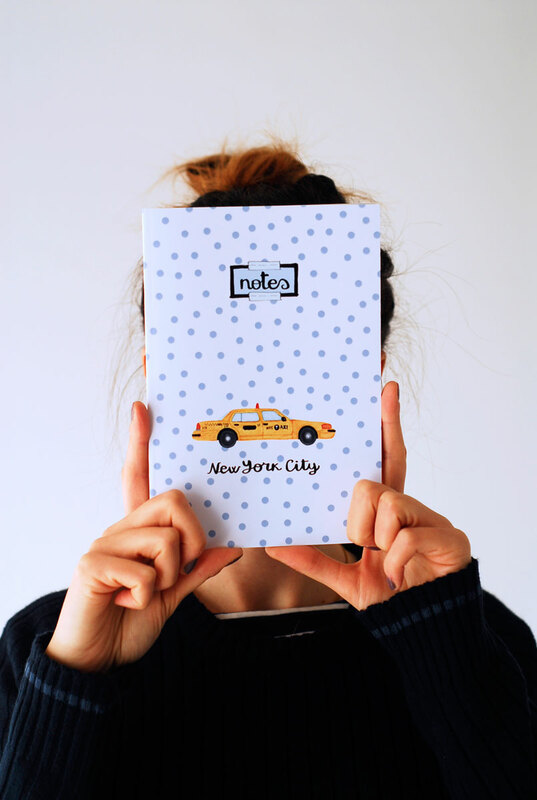 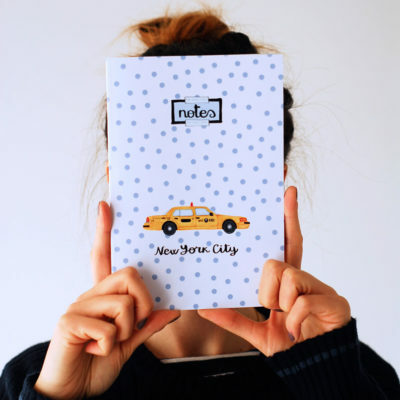 Find my first notebooks and notepads collection, “The Taxi collection”, created to allow my illustrations to take life on daily use objects, as on desk decors! 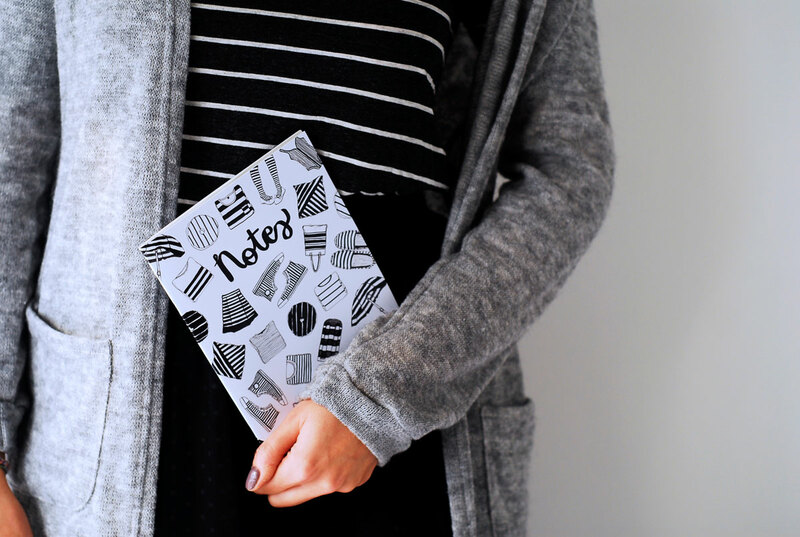 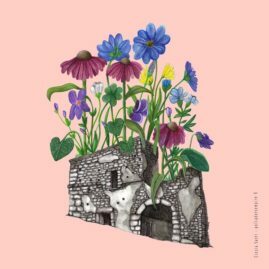 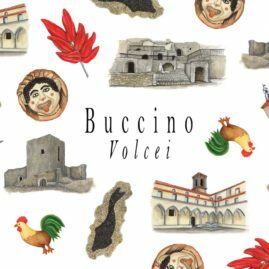 If you want to know something more about this collection and how the whole thing started and grow up, take a look at the post on my blog! 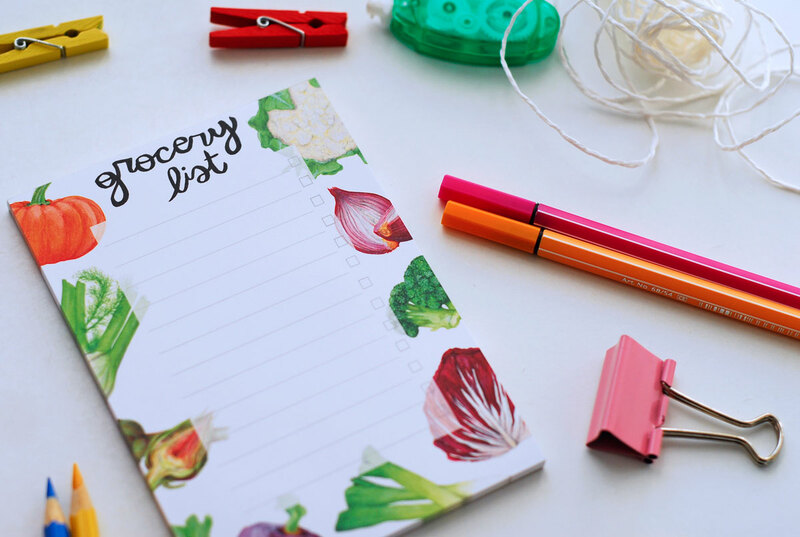 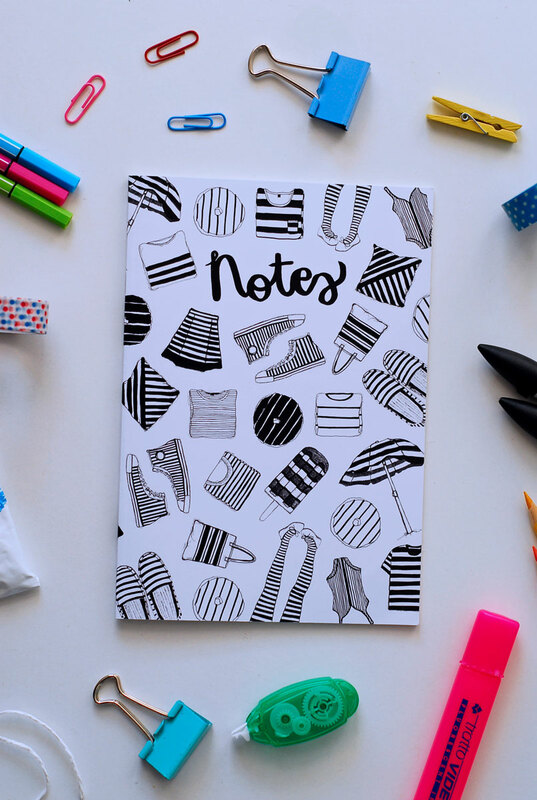 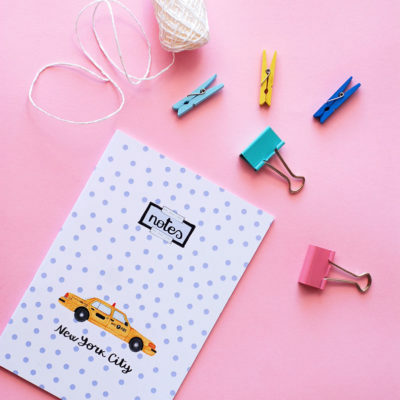 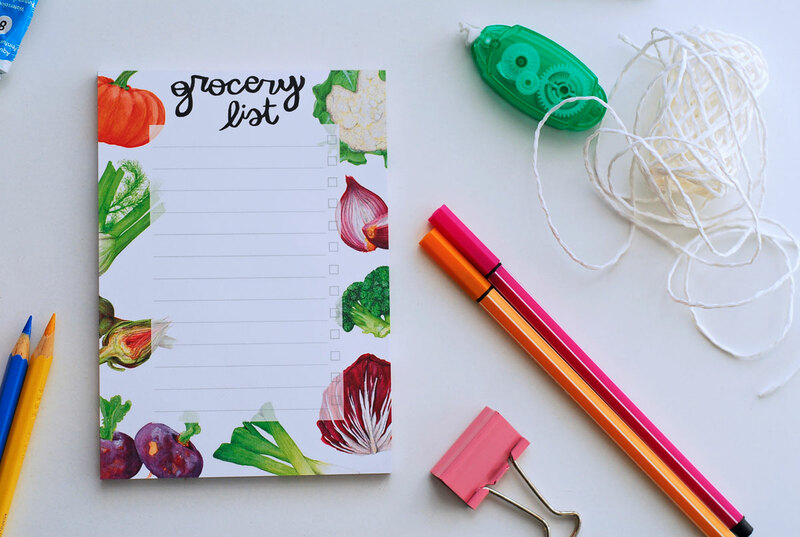 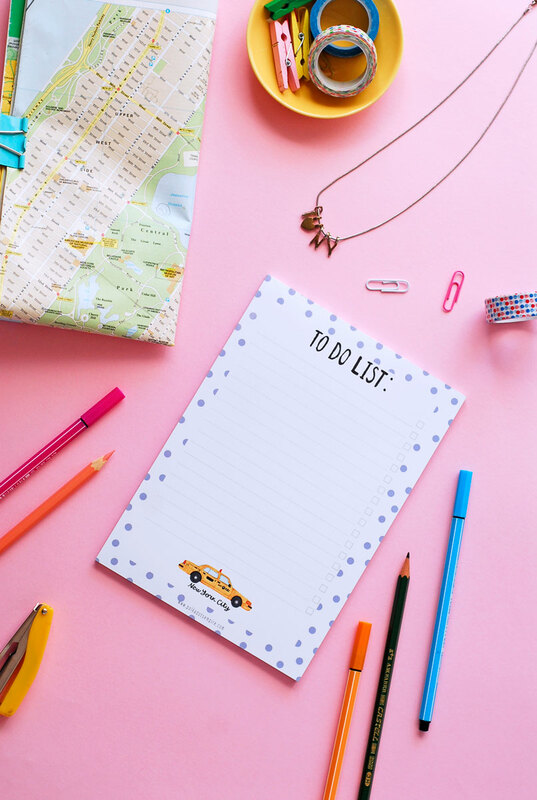 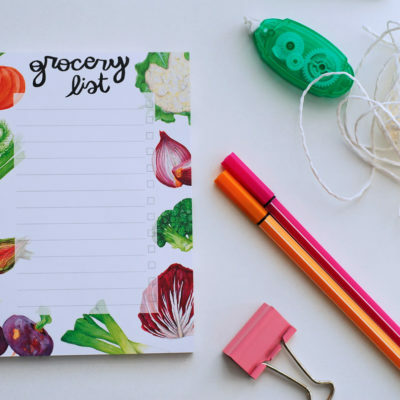 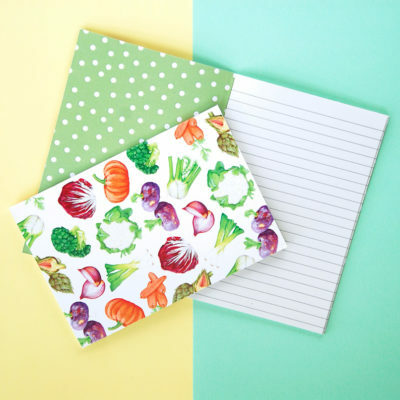 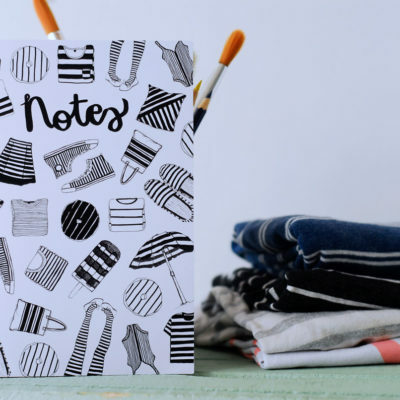 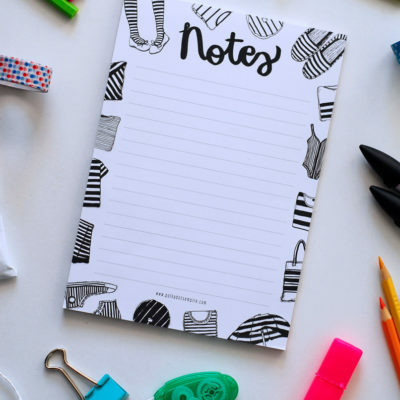 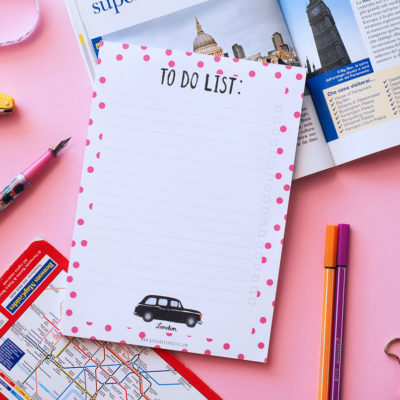 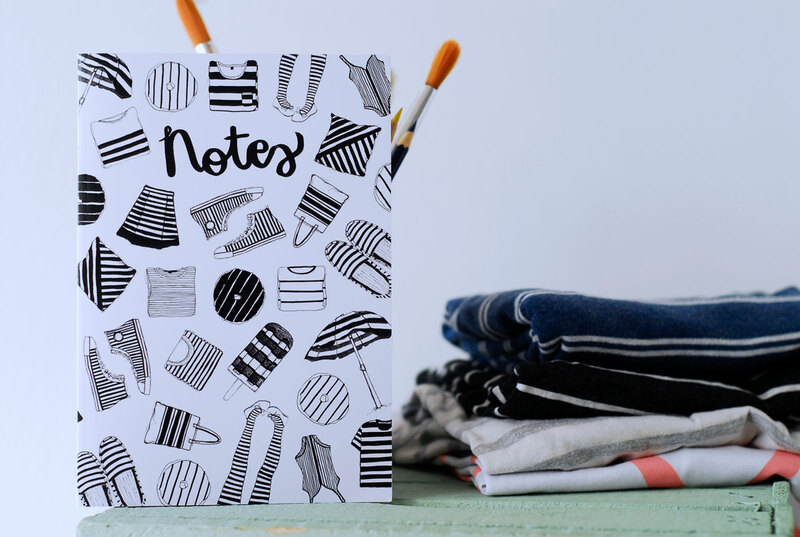 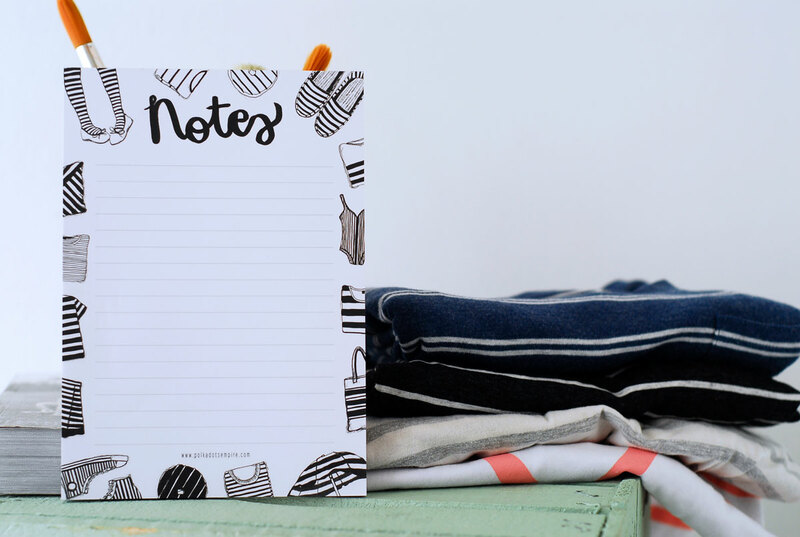 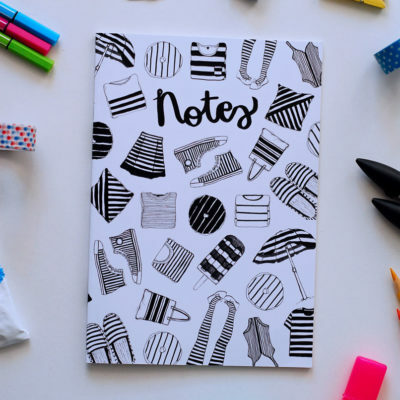 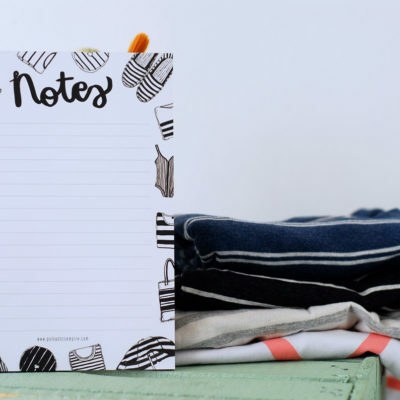 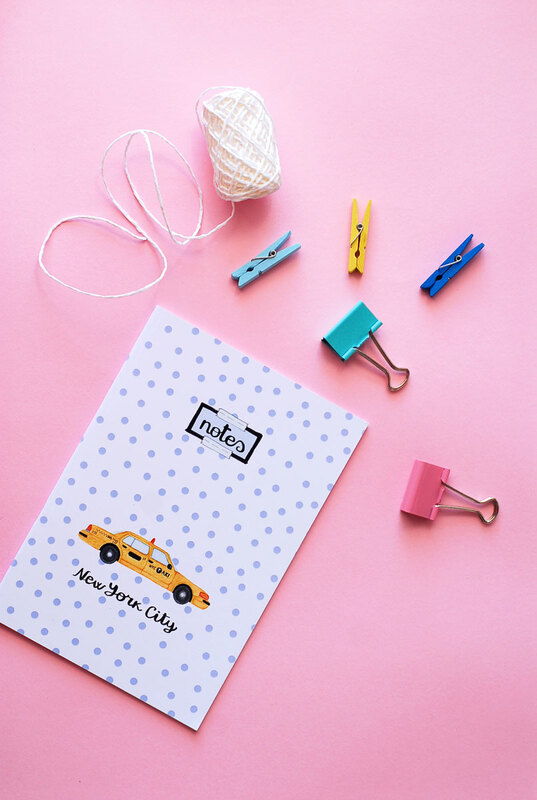 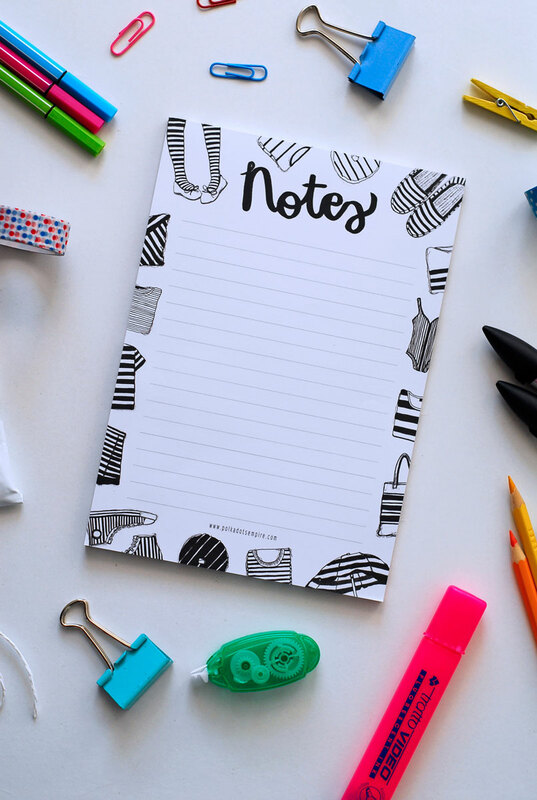 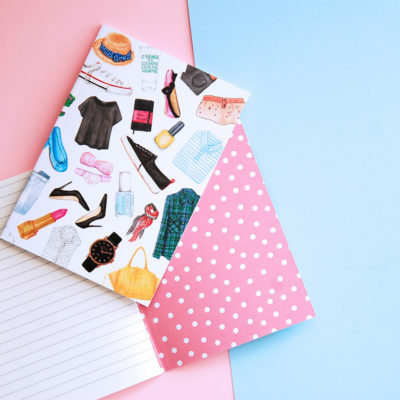 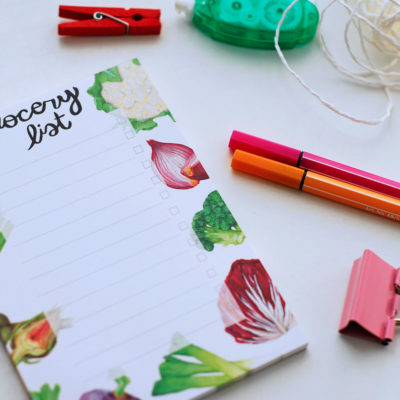 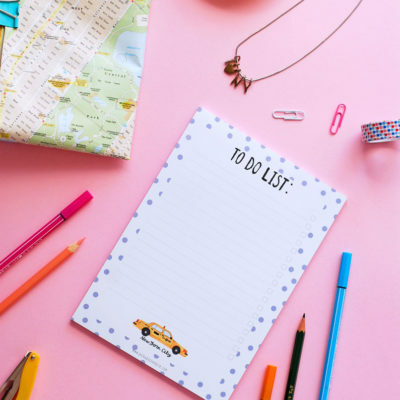 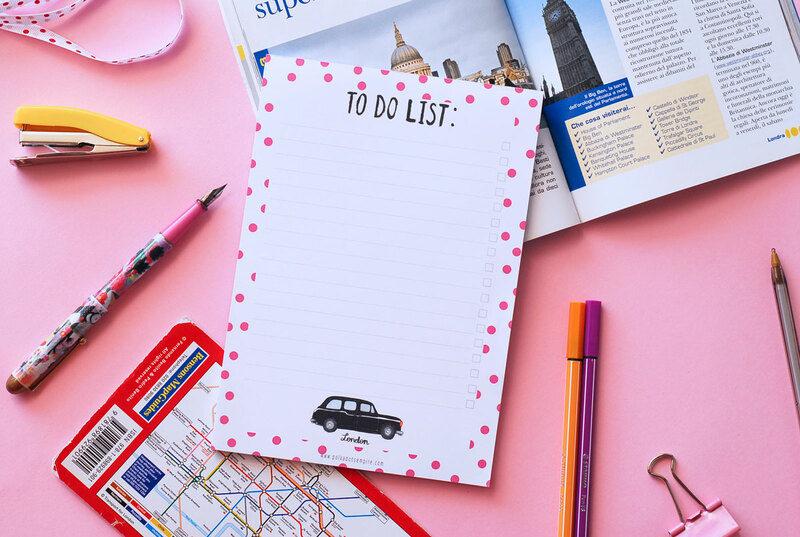 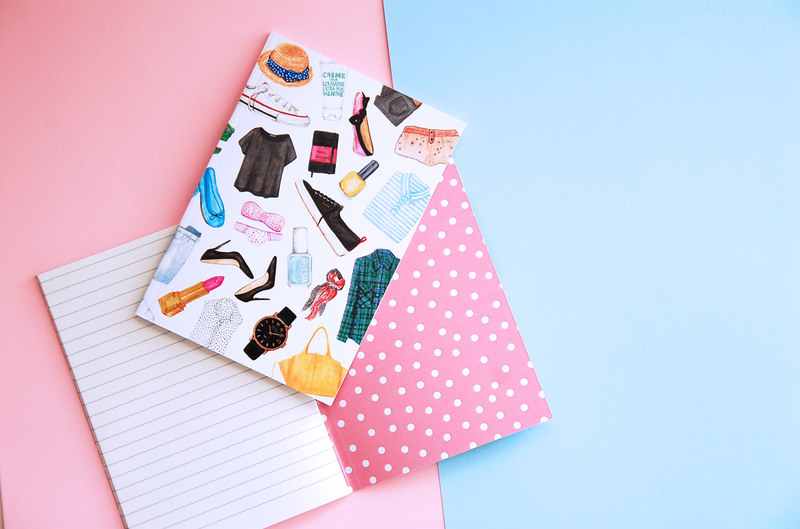 These accessories are perfect for those who love travelling, for the dreamers, for those who are always drawing or taking notes and making lists, for the stationery addicted and stationery lovers! 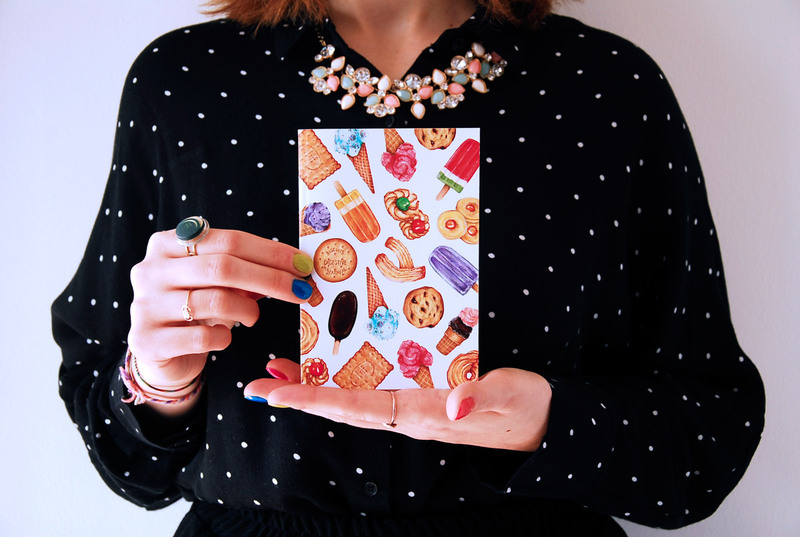 Available in my shop !